Raheem Sterling scored the opening goal for England in the UEFA Nations League thanks to a wonderfully placed assist from Marcus Rashford. 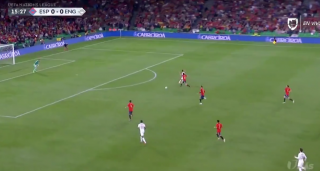 Rashford went into this game with Spain on the back of heavy criticism, more so about his finishing, but tonight he delivered early on to provide Sterling with an assist. 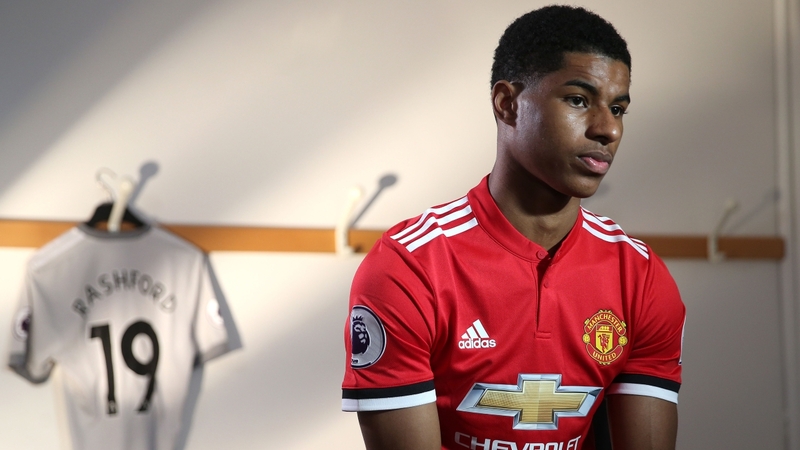 A great way to prove doubters wrong – such as Vinnie Jones, who passed comment on Rashford via TalkSport earlier today. Gareth Southgate will need his attacking players to be clinical this evening to take advantage of any chances created against Spain. A side like Spain don’t usually need a second invite in front of goal. As things stand, the scoreline is 1-0 in England’s favour. Good work Rashford!